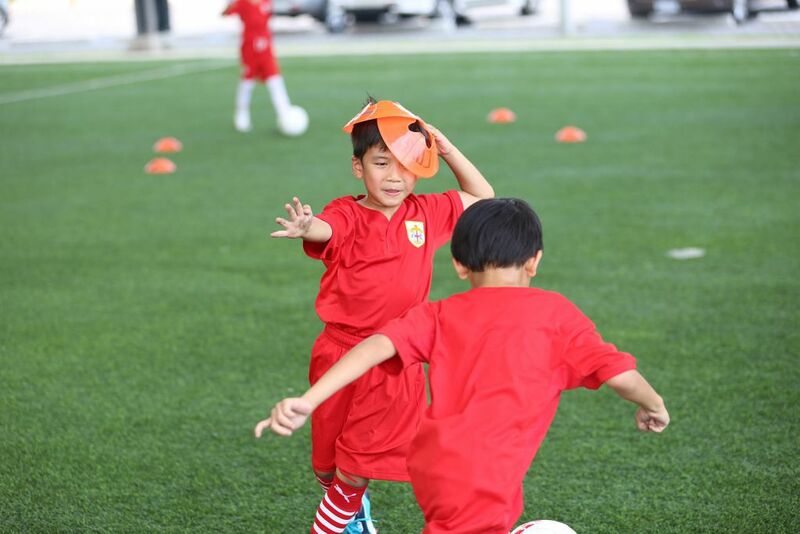 CUKI TOTS is a positive, entertaining pre-school football program delivered in a responsive environment, with the aid of our lovable assistant ‘Lenny the Lion’ & ’Nelly the Elephant”. 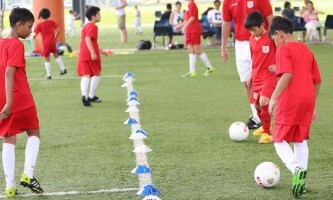 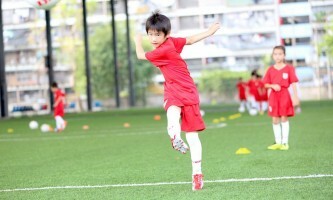 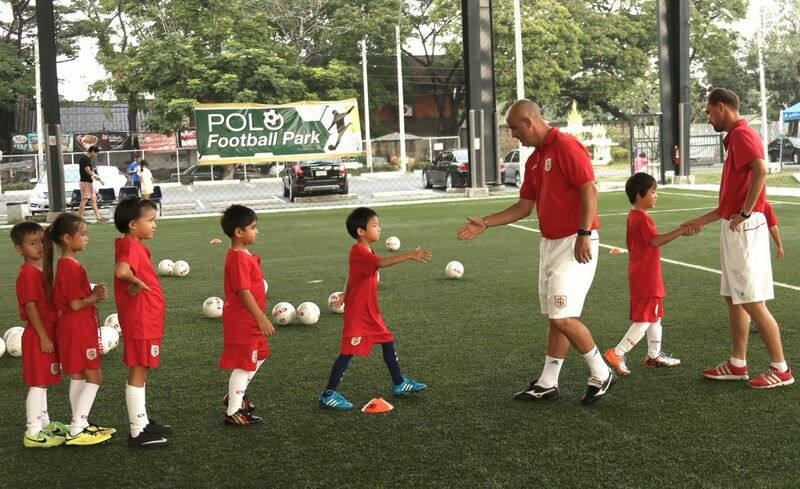 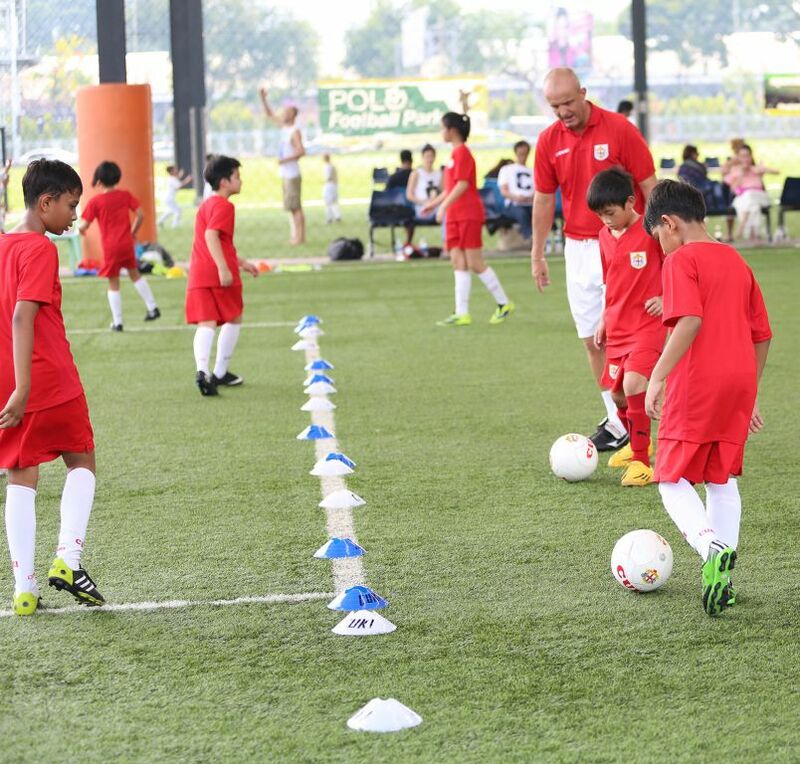 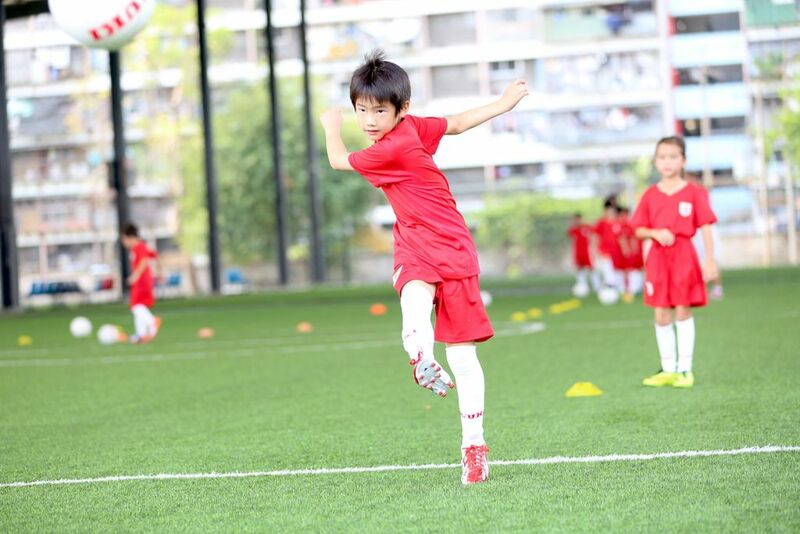 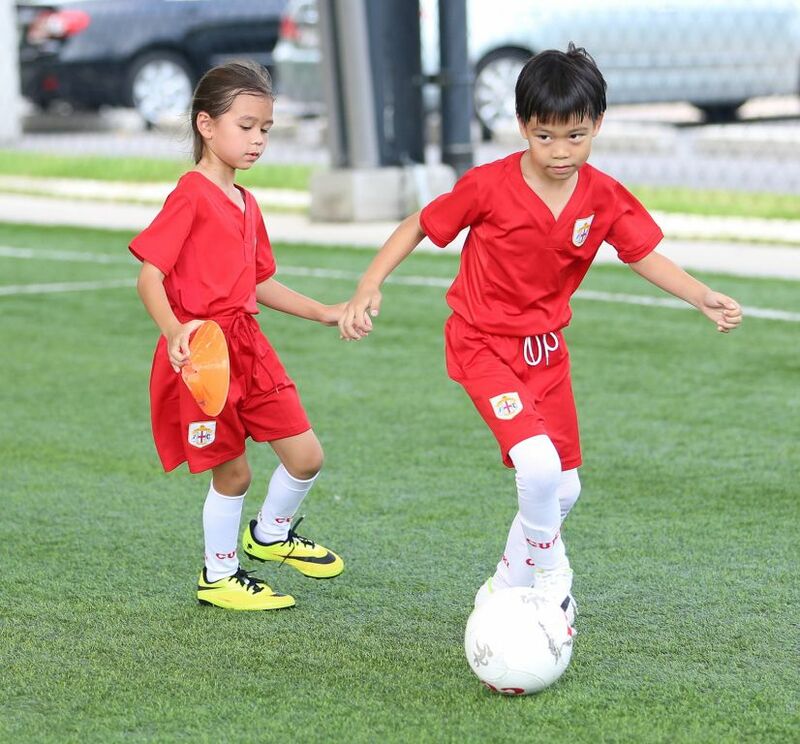 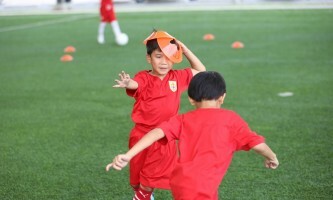 Instructed by FA qualified coaches and early years school teachers, the CUKI TOTS football program is an ever-growing quest to teach fundamental football techniques and basic life skills in an exciting and energetic, team play environment. 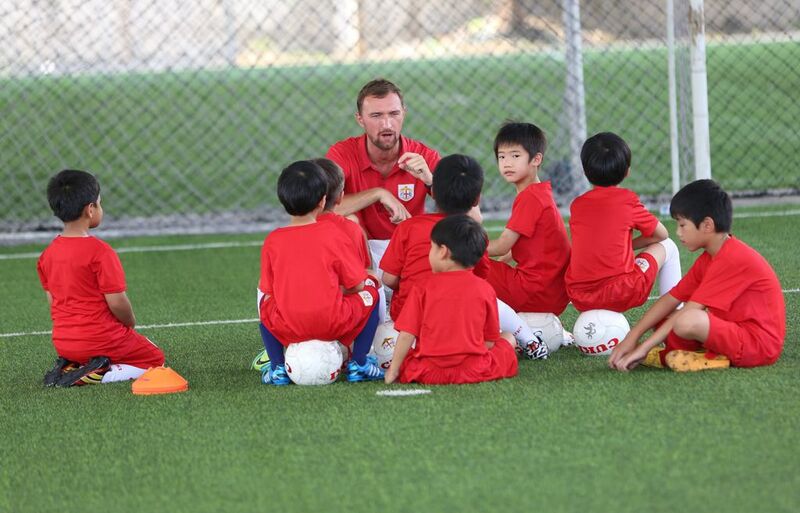 For more information click on the link to our CUKI TOTS website.